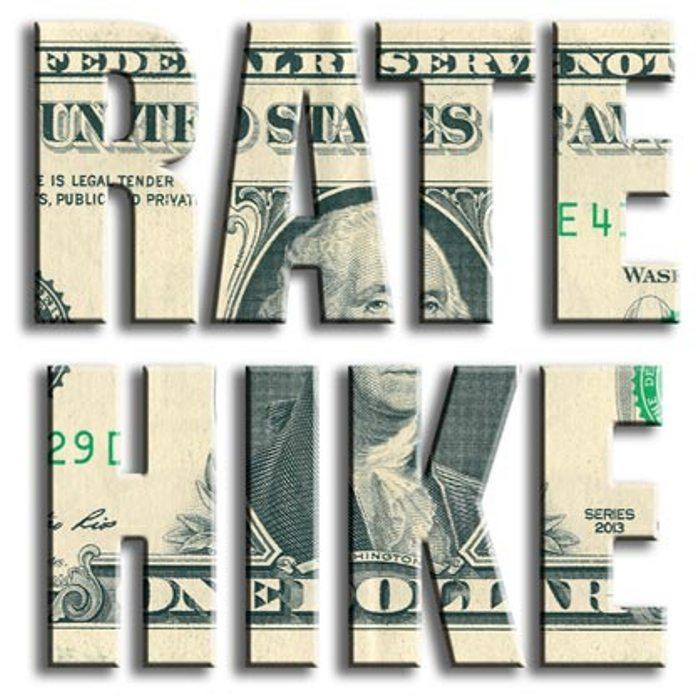 After nearly a decade of leaving the federal funds rate at zero percent, the time finally came on December 16, 2015: The U.S. Federal Reserve (the Fed) started raising the federal funds rate with modest increases ever since. What do these rate changes mean to your financial well-being? Is there anything you should “do” to your investment portfolio when they occur?